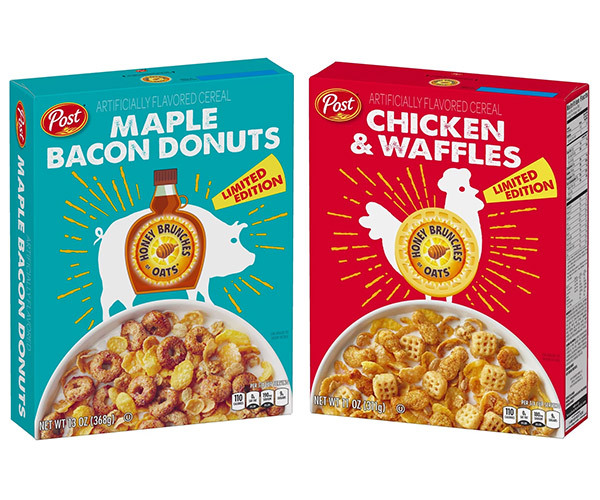 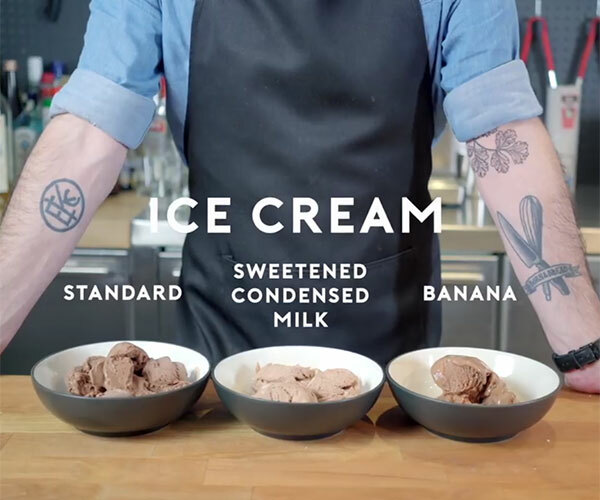 The Vermont-based ice cream purveyors latest treats feature the delicious sugary flavors left behind in cereal milk after eating various breakfast cereals. 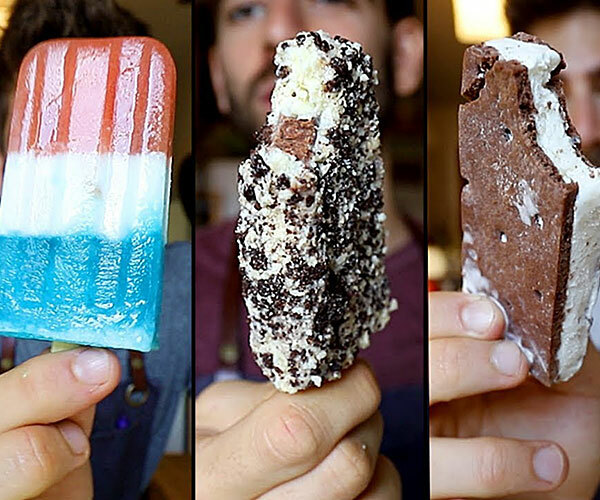 Choose from Cocoa Loco, Frozen Flakes, or Fruit Loot. 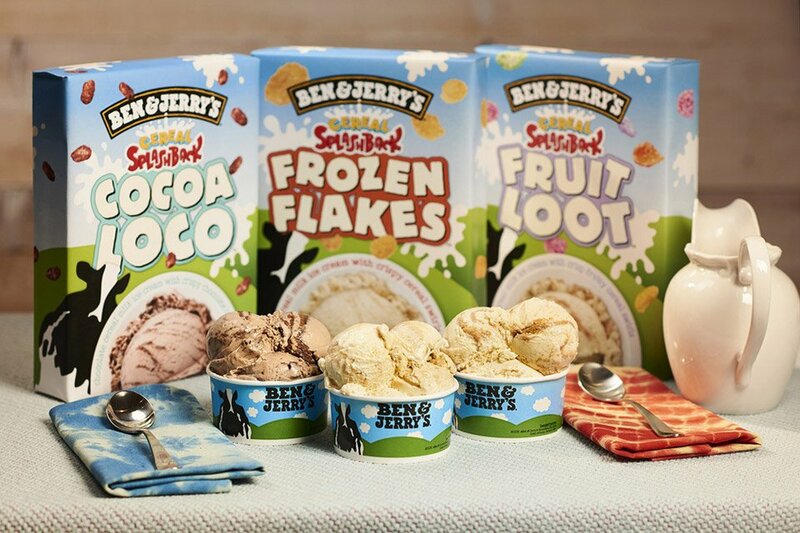 Available exclusively at Ben & Jerry’s Scoop Shops.